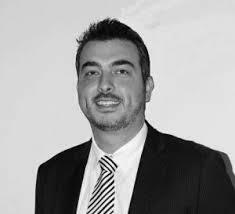 Peter Fazio is the tri-lingual director of Lighthouse Law Group, a small general practice firm located in Five Dock, Sydney. He is also the Australian director for two US-based legal tech companies, Premonition and LegalSifter. Both companies recently launched in Australia. 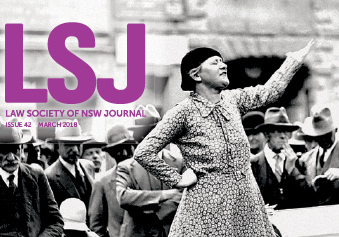 The following interview is from the March 2018 Law Society of New South Wales Journal (issue 42), page 18.
searchable data, including winning percentages, average case length and settlement figures. Premonition has uploaded all Australian court records databases, allowing it to provide detailed information about litigation in our courts, including individual success rates for matters in front of specific judges. 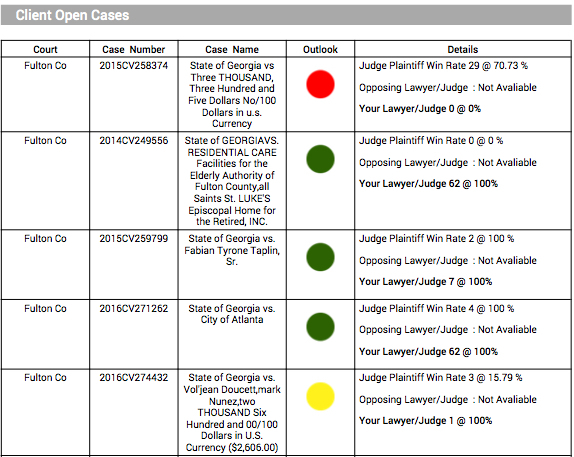 In short, it is a tool to measure litigation success. 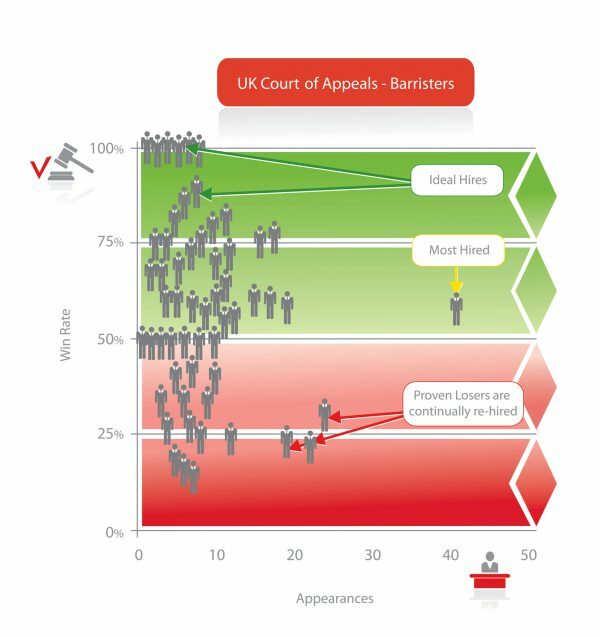 Our current court system is based on believing that a client is being referred to the best barrister or lawyer for their particular situation. Premonition applies modern technology to this traditional practice, using real numbers and facts to increase the chance of success. Lawyers use the information in lots of ways. It can be used to determine the win/loss ratio of an opponent in an upcoming litigation matter or allow someone to develop a strategy to best argue a case. It can be used to retain the best lawyer for a specific type of matter or help locate and market to new clients by providing the statistics to support a good track record in a specific area. It can also be used for recruitment, allowing you to review potential staff by accessing the applicant’s actual results in court. Firms can also use it to set prices, in comparison with other firms and their track record in court. Premonition’s new Australia Courts Report 2017 includes information, such as finding there is only a 3 percent correlation between higher fees and better legal performance, which might ruffle a few feathers. What has been the response thus far? Anything new is going to receive different reactions. Premonition has been received quite well in the US. 21st century than the 15th. LegalSifter uses artificial intelligence to scan and review legal documents against in-house advice and requirements. It is designed to allow more affordable, efficient legal review of contracts and other legal agreements. 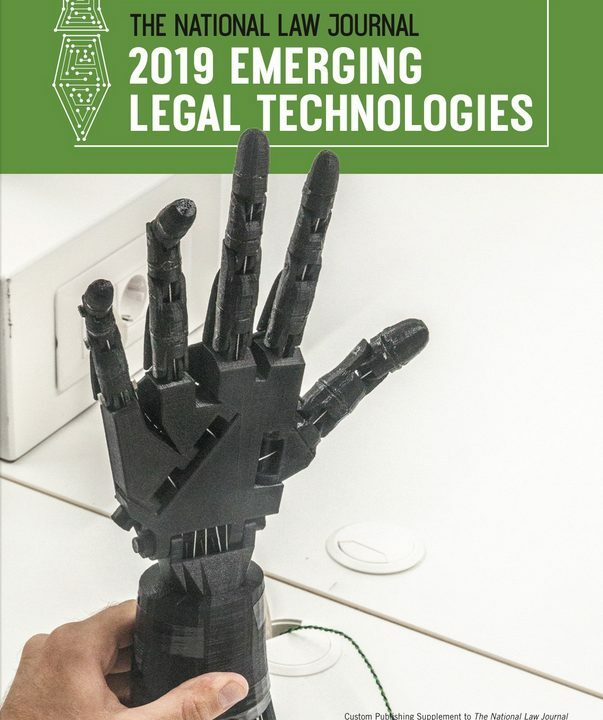 LegalSifter reviews documents fast, with fewer errors, and enables tailored information for each client, allowing them to engage “your brain” 24/7 with the help of artificial intelligence. How did you get involved in technology? In the days before the cloud, I traveled to Europe for a holiday and found it incredibly difficult to connect to my office to review an urgent agreement. It got to the point where, rather than looking at the historical sites, my holiday became searching for fast internet. 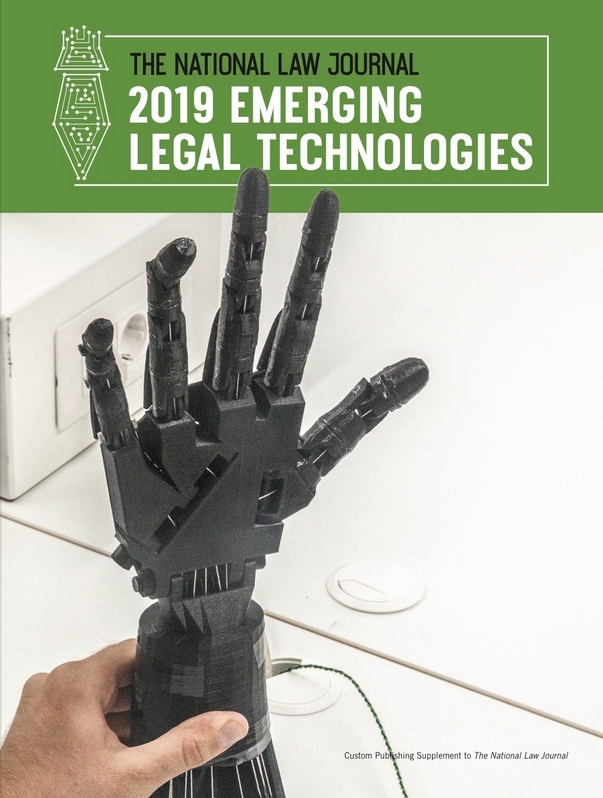 It led me to think that lawyers need technology to help us help others.